Moving can be a very stressful event. It doesn’t matter if you are moving to a bigger house, a better neighbourhood, or a more interesting place, people have the tendency to get accustomed to their existing home. It is, after all, the place we feel safest and where we spend most of our time. So when we have to change that safe place for another, new place, it is completely logical to feel stressed. 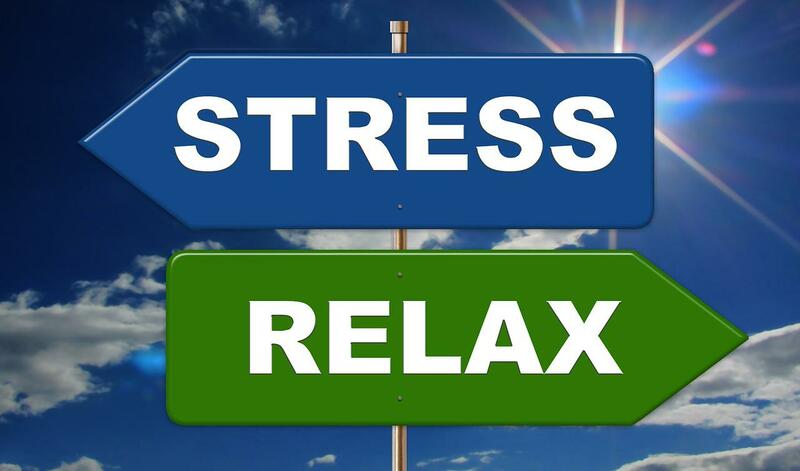 There are a number of things we can do to avoid that stress or at least make it somewhat manageable. Let’s highlight some of them (but there are more possibilities, don’t limit yourself if you have additional ideas). Try to plan ahead, nothing is more stressful than having to deal with all the aspects of moving last minute. If you plan on moving without hiring a specialised company, making sure you have enough boxes to pack your belongings is one easy thing you can do in advance. Reserve a car or lorry if you are considering moving by yourself; imagine how bad it would be if you need a vehicle and none are available. If you do plan on hiring a company to assist you, try to schedule some months in advance. Before or during packing, take the time to evaluate the things you own. Are all items worth packing? If there are things you do not use, that have been lying around or are stashed away, consider throwing them away. It will save you from packing, loading, unloading, and unpacking them, and having to throw them away in your new house. This is the perfect time to get rid of all those things that you don’t really need. Contact several companies, such as removals Worcester specialists like Advanced Removals &Storage, and ask for price estimates. Having some options will help calm your mind and give you a good idea about reasonable pricing. Don’t only focus on the price though, different companies might offer different services on the side, for instance, insurance. Don’t load everything on the moving truck. Take time to pack a bag with some personal items, a toothbrush, a change of clothes, other essentials. You don’t want to arrive at your new home needing to search through a number of boxes to find the basic things you need every day. Remind yourself that moving is chaotic and stressful. When things don’t go as planned or it feels like it’s all a bit too much, take some time for yourself. If time allows go out for dinner, so you don’t have to prepare food in an environment filled with boxes. Or have a picnic on your empty living room floor with a nice glass of wine. Before you know it that new place will feel like home.